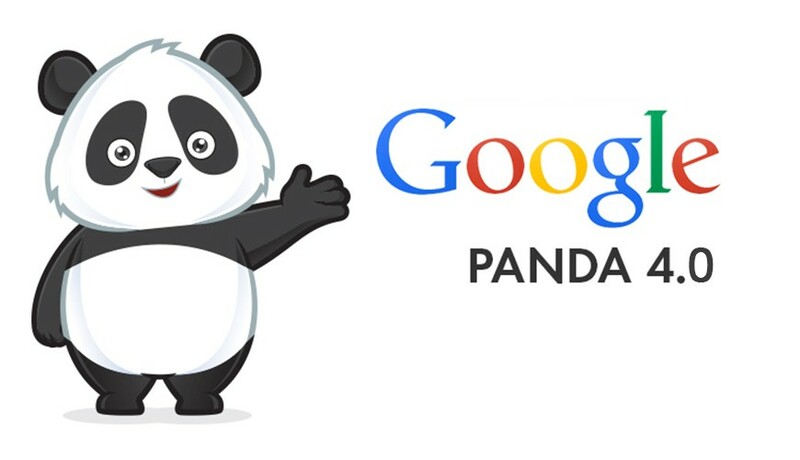 On May 19th, 2014, Google rolled out another update for its filter, ‘Panda.’ The Panda algorithm was introduced in the month of February 2011 with the intention to promote the rankings of websites with good quality content and to make sure that websites with poor quality content are not ranked in Google’s top search results. The arrival of Panda 4.0 has affected many sites. However, the latest update has had a positive impact on smaller businesses. Panda is a content quality filter and will focus on good quality and unique content. So do not be surprised if the ranking of your website is dropped owing to the quality of the content. Duplicate content or redundant articles with slight keyword variations are some of the reasons that may cause a dip in the ranking, and rightly so. Google has previously faced criticism for brand protection. With this update, we may see a fall in the rankings of some huge sites such as ask.com and ebay.com. E-commerce websites will have similar product descriptions which might not meet the requirements of Panda 4.0. To avoid being flagged as ‘low quality’ content, the products must have a unique description. This change in the algorithm will help smaller affiliates. The Panda 4.0 update has also affected the press release sites. Statistics say that PRWeb, PR Newswire, BusinessWire and PRLog have all lost 60% to 80% of their SEO visibility. The drop seems right amidst the controversy around the press release sites. To be honest, many press release sites have thin and low quality content that is mostly spam. The update has just corrected the discrepancies. The update suggests that quality will be preferred over quantity. Web pages with insufficient and uninformative content may bring down your entire website. Panda will focus on filtering the unique content. Many websites who duplicate content are ranked higher than those having the original content. This will be rectified in the latest update. Panda 4.0 rightly brings out the ‘old school SEO practice.’ The update will certainly wipe off the criticism that Google has faced.